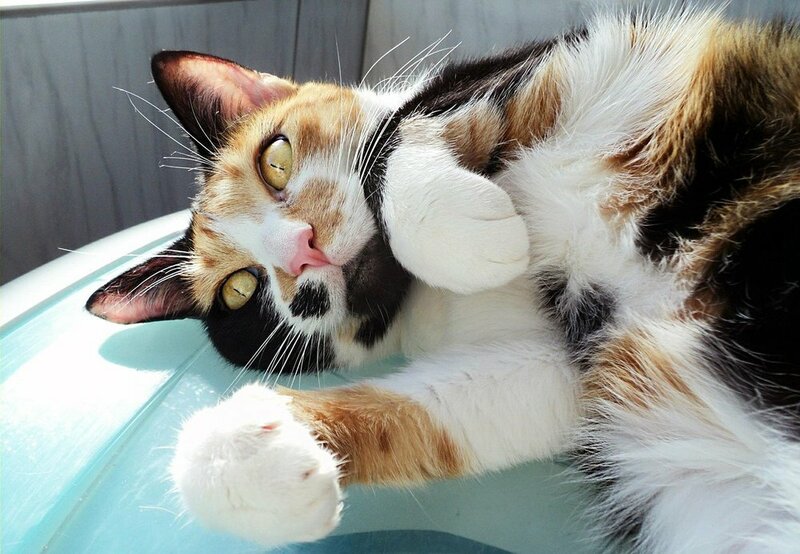 One of our core programs is our twice monthly Pet Food for Seward Families in Need program. 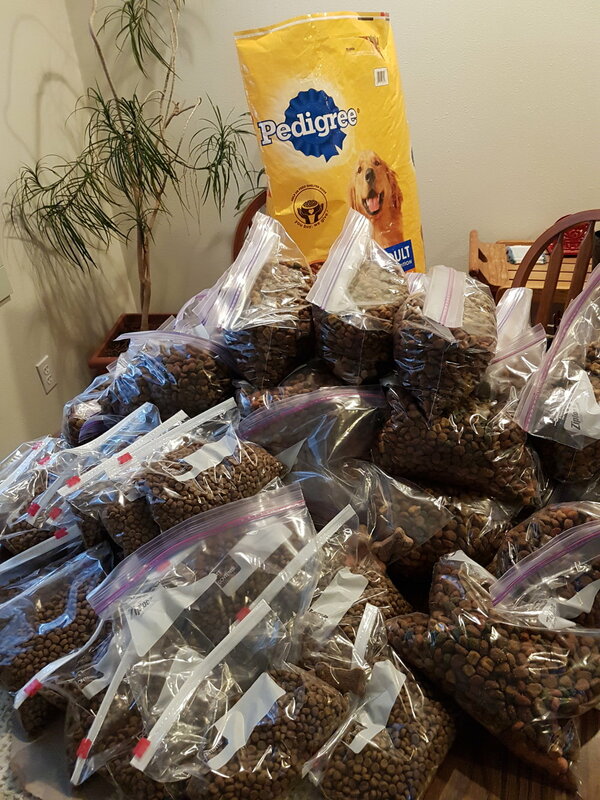 We purchase dog and cat food and portion the food out into smaller bags. We then deliver the food to He Will Provide Food Bank for distribution. This program helps support families in need who might otherwise be forced to give up their pets due to an inability to purchase food.